This is the idea of Legacy Giving. When you leave a gift to the Maple Ridge Community Foundation in your will, you are planting a seed – a seed that, with careful tending, will grow into something for future generations to benefit from – ultimately leaving a gift that helps build a better world. That’s the power of Legacy Giving. 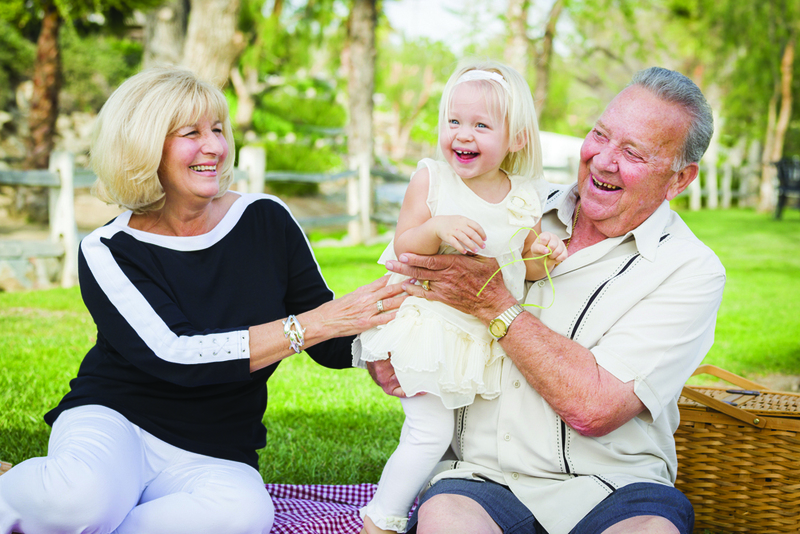 When you establish a fund at the Maple Ridge Community Foundation, in anticipation of your estate gift, you benefit from convenience and peace of mind for your future plans. We offer you a flexible approach. We understand that as your life progresses, the charitable causes and charities you wish to support may change. 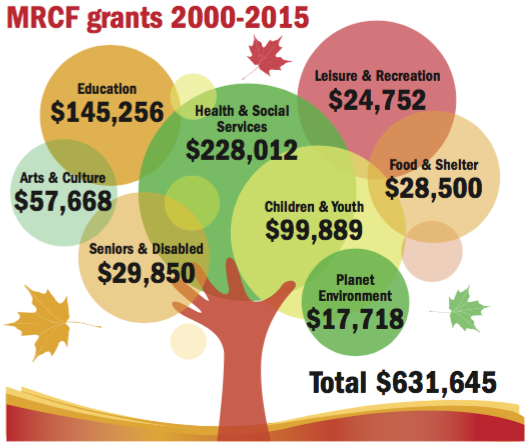 With a Legacy Fund, you have an opportunity to develop a relationship with the Maple Ridge Community Foundation. We gain a full understanding of your charitable intent, and provide assurance that your wishes will be fulfilled. A Legacy Fund is a “start-up” permanent endowment fund, with flexible donor advised terms. Once it’s fully established, it can support any registered charity in Canada. You can establish a personally named Legacy Fund with a gift of $10,000 today. Information about your future granting wishes will be set out in your fund’s long term planning documents, rather than detailed in your will. If ever you wish to update your list of charities, you can simply contact the Maple Ridge Community Foundation to request a change, and with no need to update your will. Flexibility — You can shape your future gift on an ongoing basis during your lifetime. If changes are necessary, this can be easily accommodated through the Maple Ridge Community Foundation, and without the effort and expense of revising your will. Services — You will receive personalized service and access to a range of resources about community needs. You’ll also receive invitations to appreciation events. Ease for your Executor — It can be an overwhelming responsibility for your Executor to carry out your charitable wishes. Your Executor will take comfort in knowing that your Legacy Fund is already established, and will simply transfer your gift to the Maple Ridge Community Foundation. 1. We will invest your gift wisely. Many local individuals, families and businesses have entrusted their legacies to us. We work with top-notch investment experts to help your fund grow so that the reach of your legacy will expand over time. 2. We will carry out your wishes. We are your legacy partner and we’ve been helping people leave legacies to their community for almost 70 years. We ensure your legacy is always invested wisely in the community – directed to the best and most effective community projects and charities in the areas you care most about. 3. We will ensure that your gift has a lasting impact. We have deep roots in the community and unparalleled knowledge of community issues and organizations. No matter what your interest – children and youth, arts and culture, education, environment, health care, animals – we will ensure your legacy gift always makes a real difference. 4. We will honour your generosity. There is great power in charitable giving through an endowment fund. It’s a reflection of your values, and a statement to future generations about your foresight, concern, imagination and vision. We’ll work with you to share your story and inspire others to make a difference in our community – or, if you prefer, your anonymity will be respected. When you leave your legacy with the Maple Ridge Community Foundation, you become part of something bigger… part of something better. You connect at a deeper level with your community. You leave a more lasting impression in this place you call home. You join a group of caring citizens who are building a better community for our children’s children. To find out how you can plant the seed of your legacy today contact our office at execassist@mrcf.ca or 604.466.3312.